Join Our Dealer Network and Get In Front of Ready To Buy Shoppers. Join Our Dealer Network & Get In Front of Ready To Buy Shoppers. 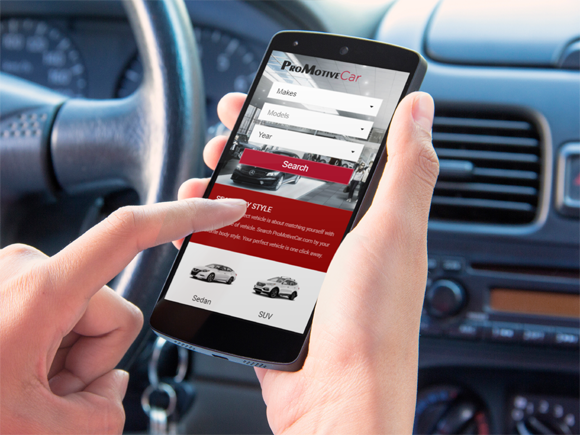 ProMotiveCar is a powerful, flexible and reliable dealer application that just works. Your valuable feedback made it happen. 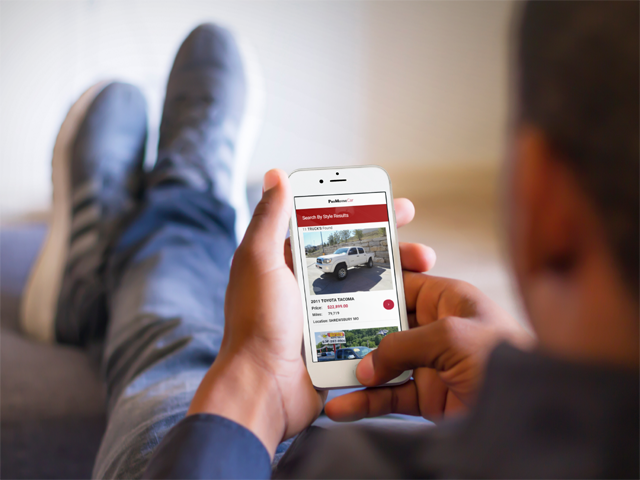 Our main focus is to deliver the value of saving you time and money, which is why we have created an online platform and mobile application that functions as a business application for dealers to use on the go! We are always delivering and developing new ideas by advancing our technology to ensure our clients have the marketing tools to stay ahead of the game. Make ProMotiveCar your top choice when marketing your dealership in a competitive industry with a state of the art website improving your overall level of selling cars. 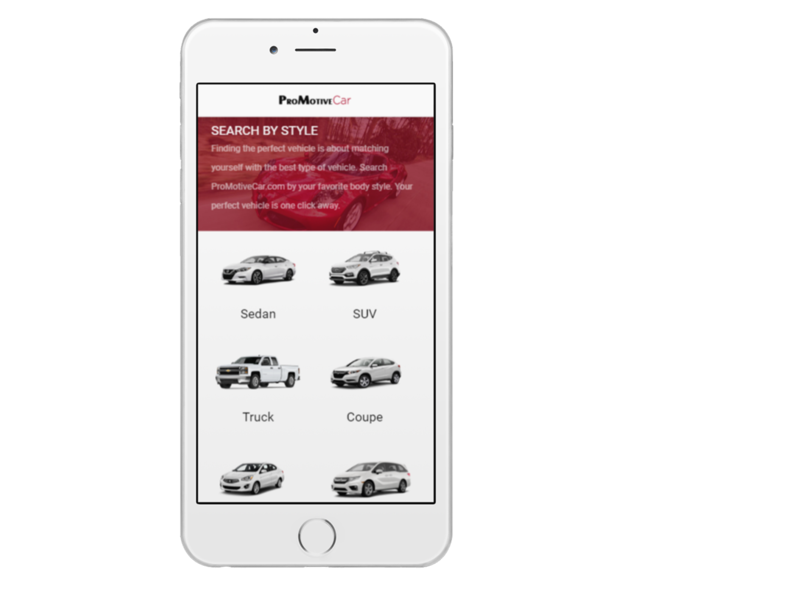 ProMotiveCar uses search engine marketing to target customers based on demographics to drive customers to your dealership. As a paid subscribed user we will deliver special focus on content marketing that puts your dealership on top of a list when car buyers a searching for a specific vehicle. Subscribe today! Get beautiful vehicle description pages. Marketing your inventory online is easier than ever. With our beautiful VDP’s (vehicle description pages). It’s easier than ever to provide your dealership with the online exposure and all of the necessary tools needed to run a successful online dealership. Let us show you how easy it is to deliver sales content to your customers by using our application. In today’s market, it’s not enough to just have a digital presence. 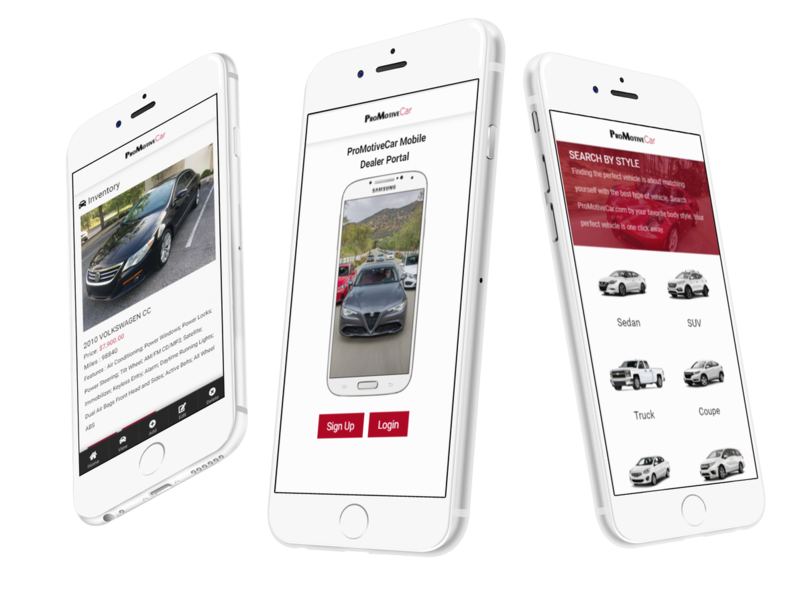 With your paid subscription ProMotiveCar will market all of your dealership content on a designer website that is sleek and secure to ensure that you will capitalize on bringing attention and opportunity captivate real, live, human buyers. Get a Designer Website that Works! With our dynamic user experience we offer fast load times, mobile ready, and progressive design that will guarantee to bring traffic to your webpage as well as your physical address. 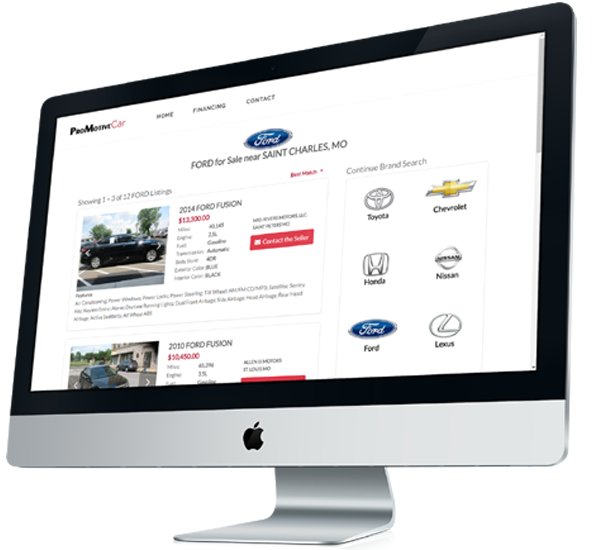 Seamlessly share the vehicles you have lsted for sale on our website when you perform automatic uploads directly from your dealer management system. 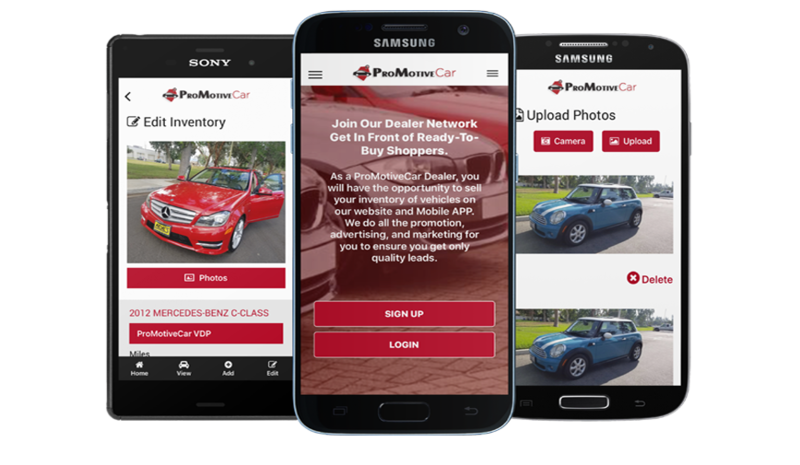 ProMotiveCar is integrated with "Industry's Top Leading Dealer Management Systems, making it very easy to upload and share inventory with thousands of buyers on social media outlets like Facebook, Twitter, Instagram, LinknedIn etc.